Construction continues at Amberly Place, a new 77,000 square foot Publix-anchored, neighborhood shopping center in Cary, North Carolina. As the center comes to life, leasing activity has gained momentum. St. Petersburg, FL-based The Sembler Company have already leased close to 65,000 SF. Tenants joining the line up alongside Publix include: MOD Pizza, Forge Fitness, Tutor Doctor, Fantastic Sams and Hey Cream, a boboa tea and rolled ice cream concept. Amberly Place augments Sembler’s growing portfolio in the North Carolina where the company now owns and manages four shopping centers. 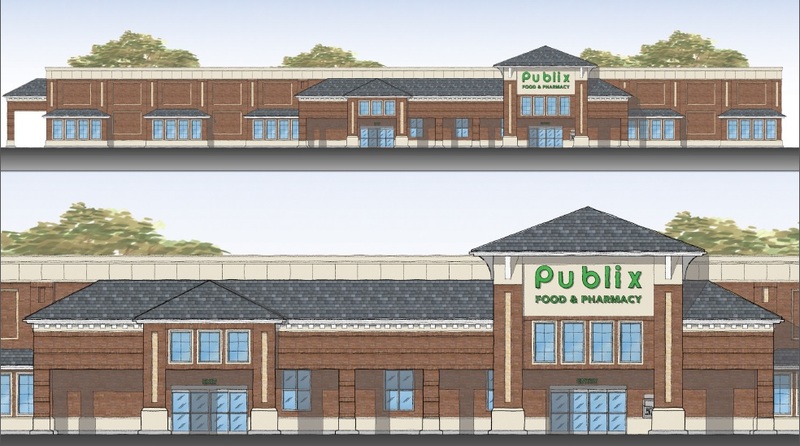 Sembler expects Publix and the small shop tenants to open in Fall 2018.